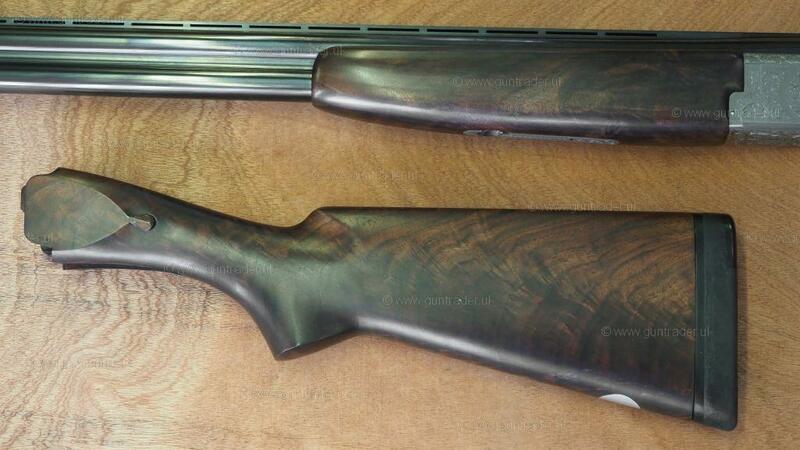 A very useful Miroku MK60, in that it has 2 stocks. 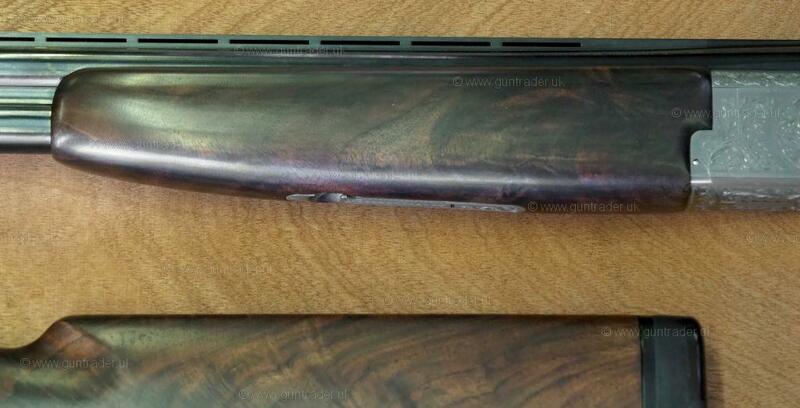 The original stock and forend have had the checkering professionally removed, leaving a very sleek looking gun. 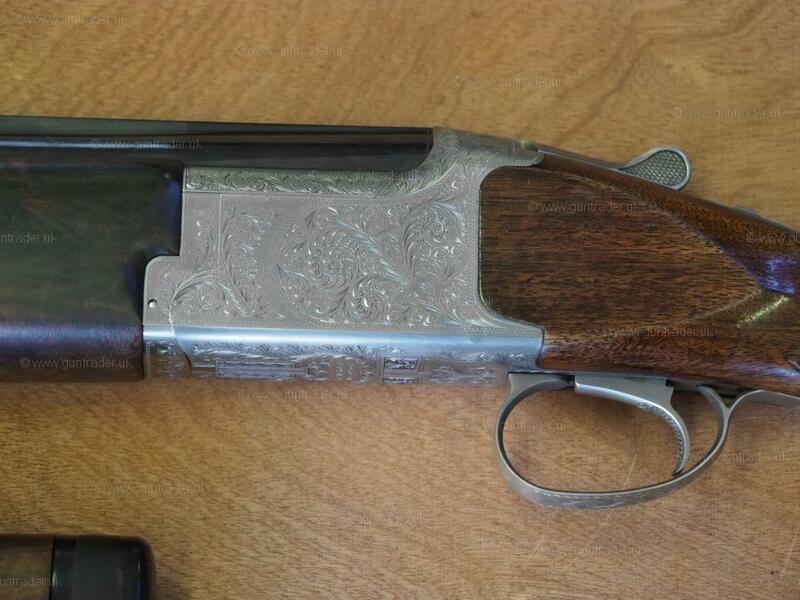 The other stock with an adjustable stock with recoil reducer.